Published on: April 4, 2018 | J. Bradley Smith, Esq. A woman named Julie Cantu recently experienced one of the (many) negative aspects of today’s information age. While out on a first date, the man asked her several normal get-to-know-you questions, but then included an odd one about whether she had experienced any brushes with the law. Julie was perplexed about the question and when she got home Googled herself. She was horrified to discover that there, after her LinkedIn photo, was another, much less flattering one: her mugshot from years before when she was arrested for drunk driving. Published on: March 15, 2016 | J. Bradley Smith, Esq. 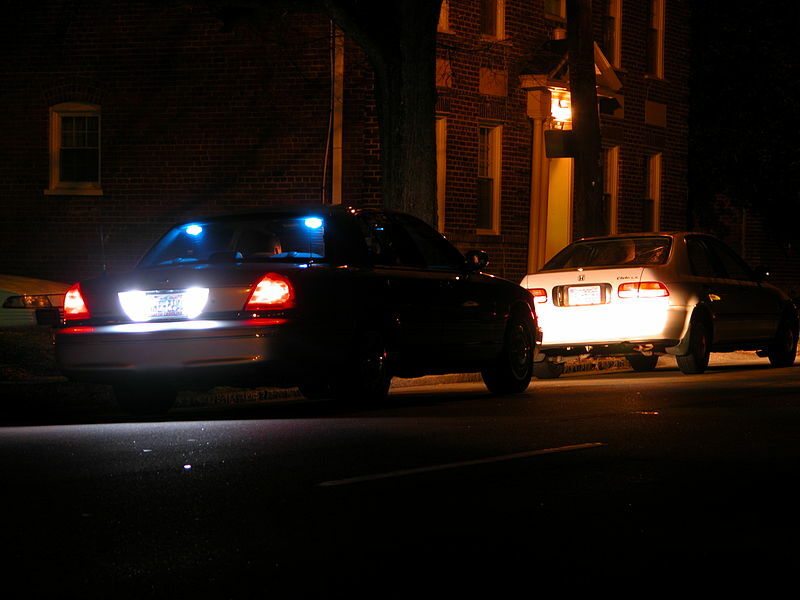 The Kansas Supreme Court issued a decisive and important ruling late last month concerning the state’s implied consent law. 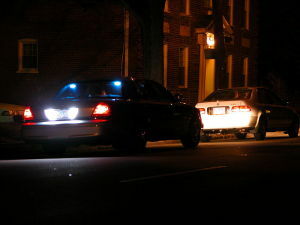 Implied consent laws, for those that may be unclear, say that individuals who operate motor vehicles in the state have given their implied consent to submit to a chemical test to determine intoxication in the event they are pulled over by police. States with implied consent laws also criminalize refusal to submit to such chemical tests, meaning the refusal itself serves as the basis for a criminal prosecution. Published on: March 31, 2015 | J. Bradley Smith, Esq. Long before Ferguson police officer Darren Wilson shot Michael Brown, and long before New York City police restrained an alleged untaxed-cigarette seller named Eric Garner, killing him and sparking a wave of protests nationwide, a Texas campus police officer shot and killed a 23-year-old college student outside his campus apartment after pulling him over for suspected drunken driving in circumstances that had some calling for a murder charge against the officer.